The Regents Canal links Little Venice and the rest of the national canal network, to the Thames at Limehouse Basin. It was one of the later canals to be built, opening in 1820 and provided a supply route for coal and building materials to the then rapidly expanding suburbs of London. Today it provides an amazing leisure resource and a wildlife corridor. Roger Squires is a longstanding Trustee of the London Canal Museum. 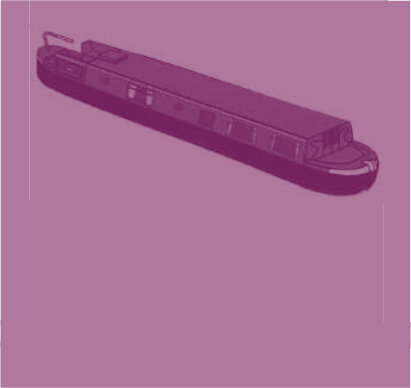 He is a geographer by training but has been involved with inland waterways for many years. He is also Secretary of the local Branch of the Inland Waterways Association, formed in 1946 to protect and to promote the awareness of the inland waterways. 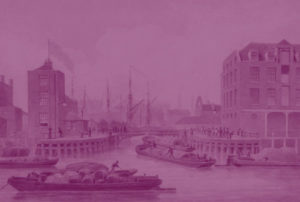 His talk set the scene for the Society’s visit on 18 May to the London Canal Museum, which is situated at Battlebridge Basin on the Regents Canal. The meeting took place at Stephens House, 17 East End Road, Finchley N3 3QE.